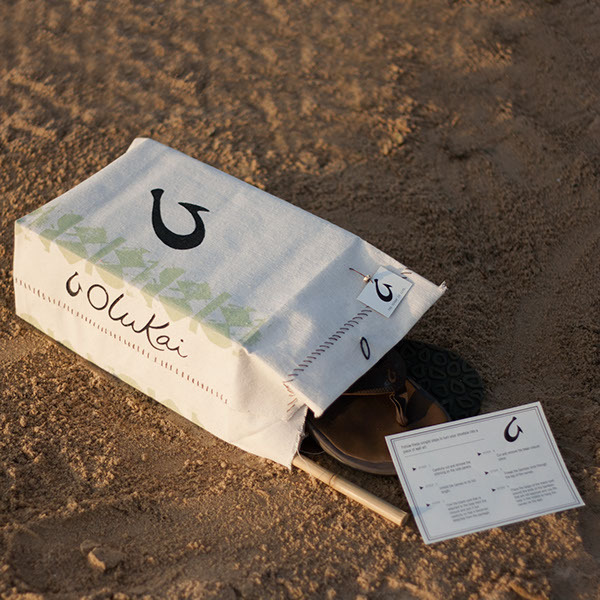 Olukai is a brand that values the ocean and celebrates the cultures around it. It is a company that sells footwear for an easy-going, beach city lifestyle. 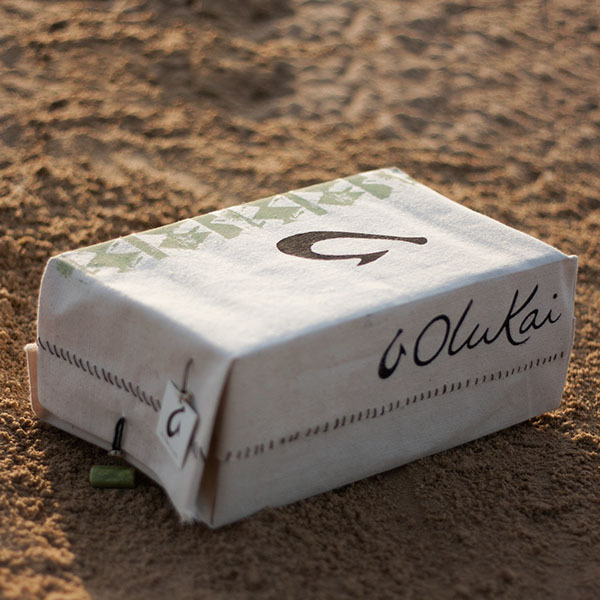 I wanted this shoebox concept to envelope the hand-made feel of the shoes and provide the customer with a piece of the culture that the Olukai brand represents. 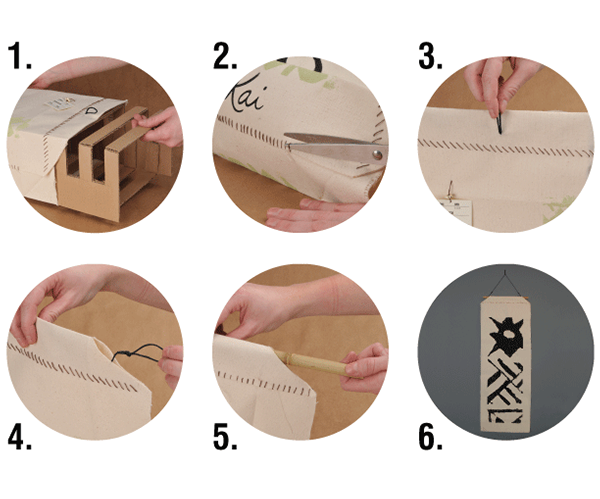 This package is almost entirely re-used in its second life as a piece of wall art. The only waste is a 12” x 17.5” piece of corrugate. 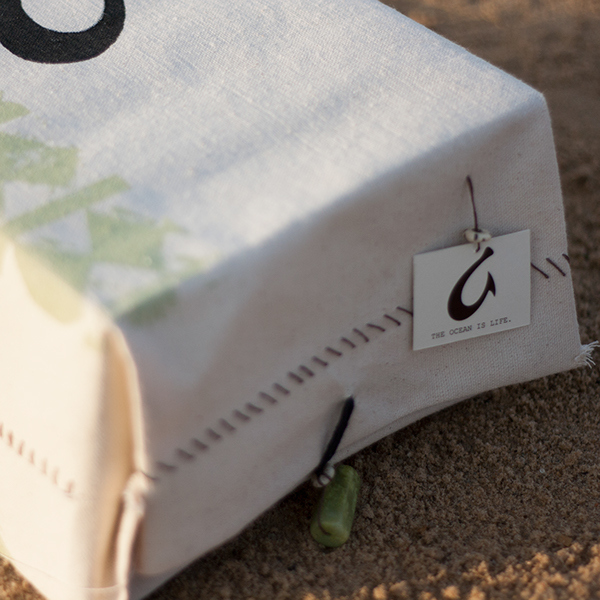 This is a student project and is not associated with Olukai.